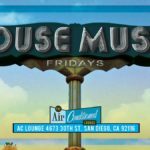 Download and listen to my live house music set from “House Music Fridays” at AC Lounge in San Diego, CA, recorded live September 21st, 2018. 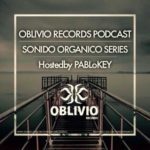 Check out Red Sonya’s mix for PABLoKEY & Oblivio Records Podcast called Sonido Organico Series. 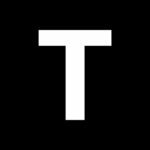 Enjoy this mix of Tech House bangers! Download and listen to the live recording of my Valentine’s set from Dance Klassique at Blonde bar, recorded Wednesday, February 14th, 2018. 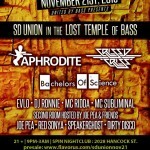 I had the pleasure of playing on my birthday for the grand opening night of T is 4 Techno, Tuesday December 5th. Here’s my #Tis4Techno set! Enjoy! 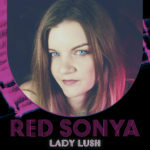 Download and listen to the live recording of DJ Red Sonya’s closing set from Lady Lush at Blonde bar, recorded Saturday, January 21st, 2017. 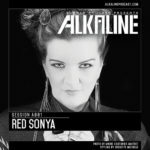 I am very honored to be presenting the first episode of this podcast, entitled ALKALINE, presented by The Burner Podcast. Enjoy the musical journey! 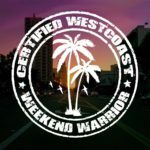 I had an amazing time DJing at the first West Coast Weekender here in San Diego! 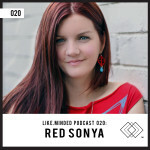 Check out my set, and enjoy the vibes! Here’s my live closing set recorded at the “Uptown Get Down” NYE party located at Queen Bee’s Art & Cultural Center in North Park, San Diego. Enjoy! 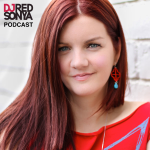 Download and listen to the live recording of DJ Red Sonya’s set from SD Union in the Lost Temple of Bass presented by United by Bass at Spin 11/21/15. 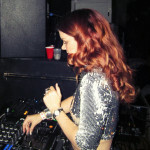 Here’s the live recording from my closing set at Lady Lush! Massive thanks to Soul On Beat and Strkture Fridays for bringing us ladies into the mix! 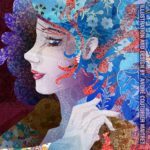 I have been playing these type of lounge grooves for over a decade, and it’s time I shared that chill-out vibe with you all.